We know that mouldy or streaky tiles can get you down and that is why have made it our mission to make all of your bathroom and kitchen tiles sparklingly clean. With strong and effective tile cleaning products, and steam cleaning techniques we can make light work of any water marks or soap scum. 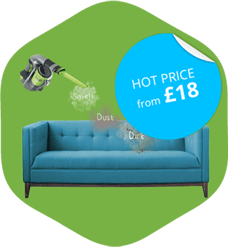 So if you want to give your home a makeover without shelling out for the decorators, get one of our cleaners to give you a free and no obligations quote. Our tile scrubbing services are guaranteed to leave your grout and tiles looking just as good as new without any unnecessary cost or delays! 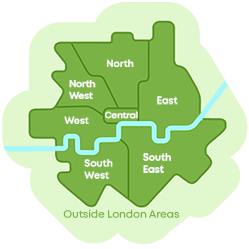 All you need to do is call 020 3743 0505 and we’ll have one of our teams with you today! 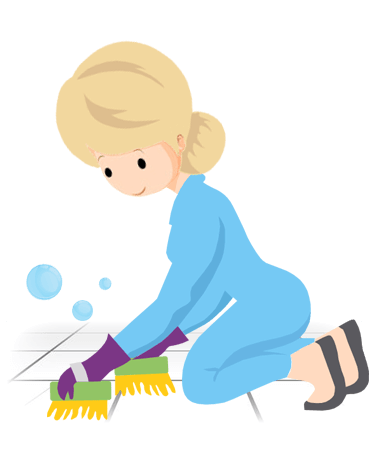 Our tile scrubbing services include everything from basic tile polishing to intensive cleaning. Suitable for homes and businesses alike, our packages are ideal for a wide range of environments.  So if you need a speedy same-day service or just a regular treatment, Handy Cleaners is sure to be able to help! If you have a special case or if you’re concerned about what’s best for you then call 020 3743 0505 to talk to an expert now! 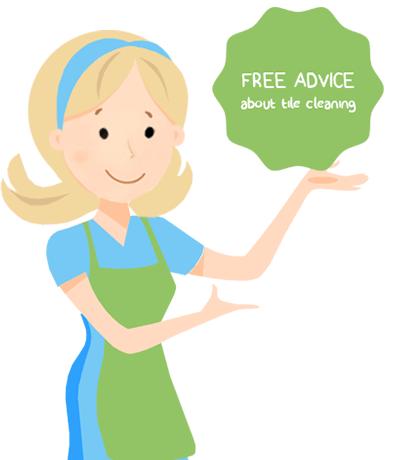 We can offer you free and impartial advice about all of our tile and grout cleaning services. How We Get Such Good Results? Fully qualified tile cleaners who can work their magic on any tiles. Expert tile and grout cleaning products that loosen up mould and leave your tiles seriously clean. Experienced workers who know what they’re doing. Flexible packages which can be tailored to meet your needs. Specialist equipment that can clean right into the corners. We are proud to say that all of our tile scrubbing team have been expertly trained and that they have a keen attention to detail and a friendly approach. Thanks to this, we can offer a consistent and reliable tile polishing service that gets guaranteed results each and every visit. With many years of experience, our team are the best in the business and are the number one choice for homes and businesses alike. So if you want to say goodbye to mould and remember what colour your grout really is, book one of our services now! We guarantee that you’ll be 100% satisfied by our professional tile cleaning team!  Low-Cost Deals For Homes & Businesses! 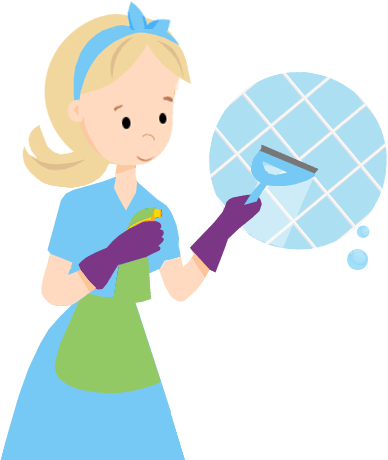 Deep cleaning your tiles can have a major impact on your home, brightening up your bathroom or de-greasing your kitchen. But if you’re worried about how much it’s going to cost, remember to book your package with one of our offices. 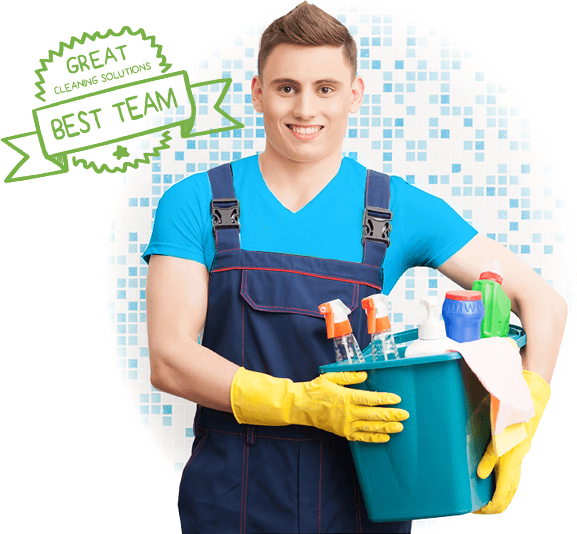 We at Handy Cleaners offer five star services in London and you are guaranteed to get the lowest price. So if you want to get a great deal for your home or business, dial 020 3743 0505. We have all sorts of limited offers and one-off deals, so don’t forget to call us now!